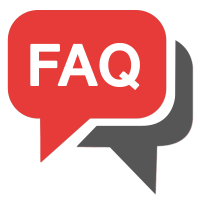 Q: Do you only install fiberglass pools? A: No. We also install vinyl liner pools. If the dimensions and style of our fiberglass pools are not what you are looking for, no problem, we can accommodate with a vinyl liner pool of your choice. Our skilled staff is knowledgeable in both types of installation and we do not require to outsource contractors. We keep all of our projects in house from design, landscape, and pool installations. We are your One-Stop-Pool-Shop.